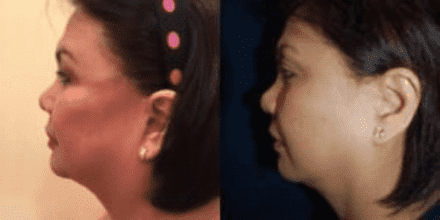 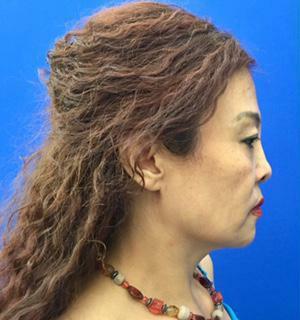 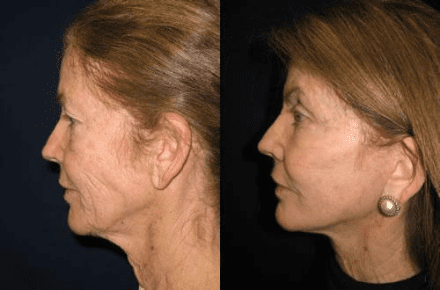 56 year old female before and 4 months after MACS Mini Facelift with neck liposuction. 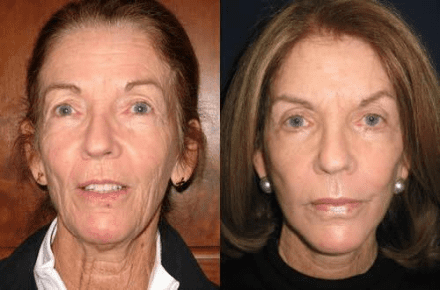 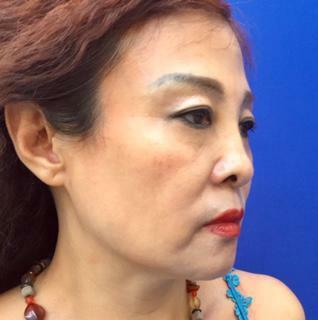 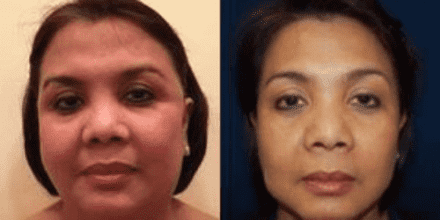 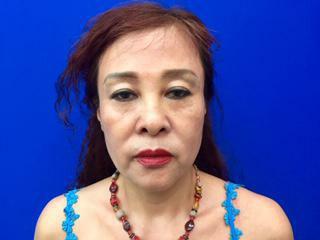 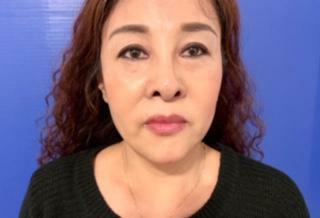 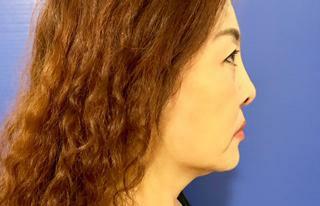 69-year-old female desired to look younger but did not want a drastic change. 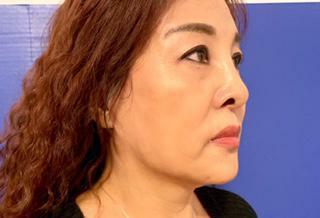 Six months after modified MACS Mini Facelift and upper and lower eyelid blepharoplasty.